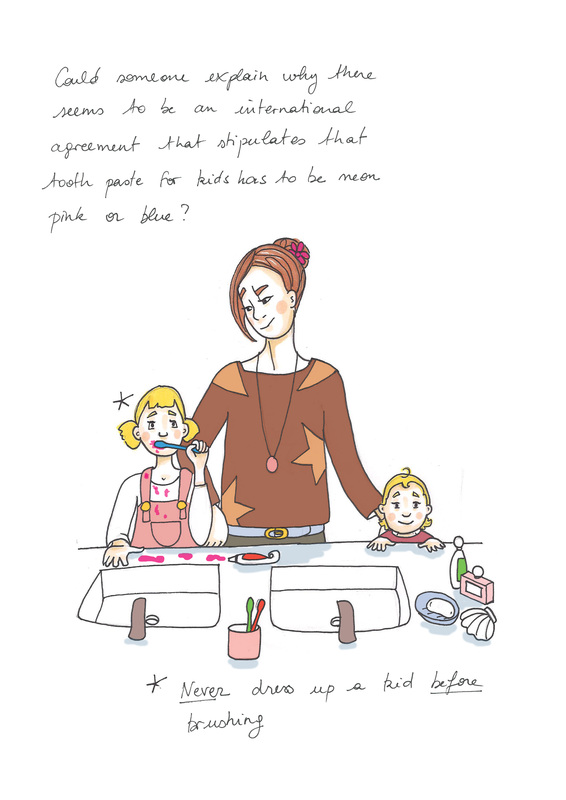 Read an Expatriate’s Life in Drawings in English ! 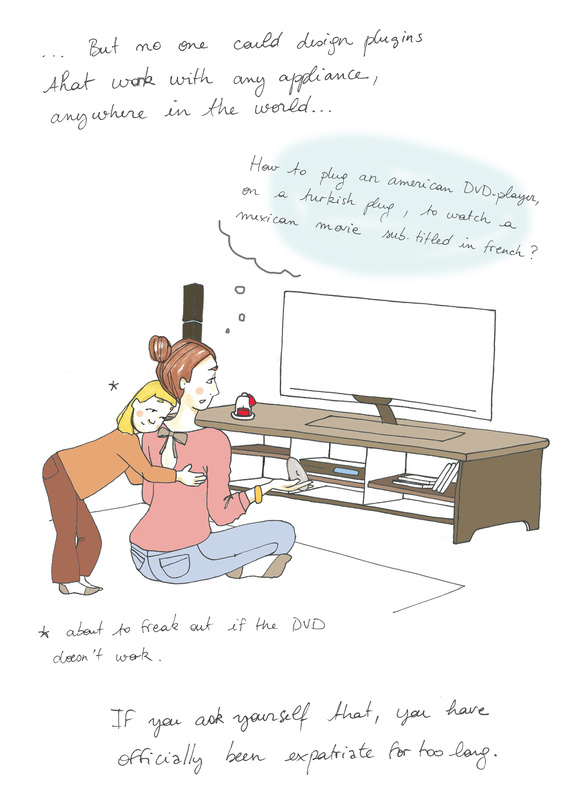 This is my blog “La Vie d’Expat en dessins “ (you know « La Vie en Rose » ? It is kind of the same. But with drawings. And way funnier. Well, for French people at least). 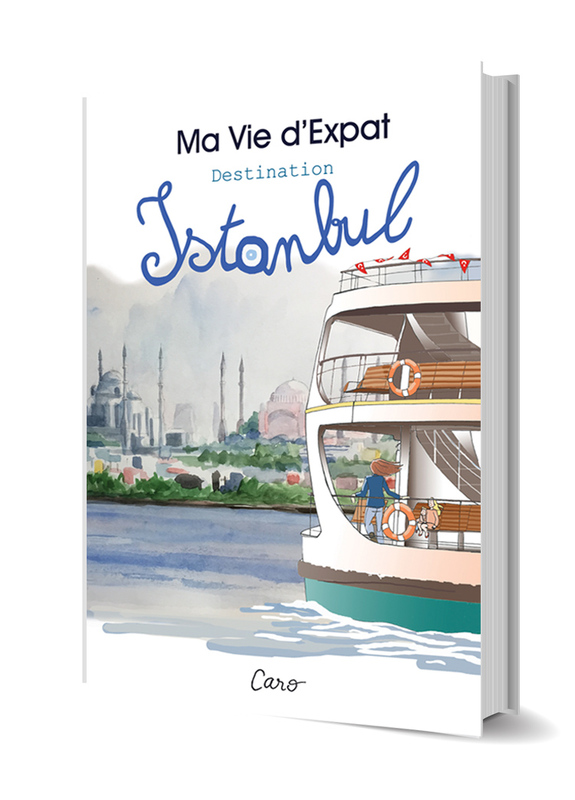 It is about my adventures in Istanbul. You will like it if 1) you like Istanbul 2) you have kids 3) you are dating a woman whom you wish to understand. Or simply, if you like to travel or just laugh at the silliness of life (what a promising program!). So today, I was thinking that after travelling to different countries, and leaving small pieces of life here and there, I learned to look for little landmarks upon arrival to a new place in order not to feel completely lost. And I have to say that globalization, as much as I dislike certain sides of it (it has its own ways of destroying local cultures), makes an expat’s life somehow easier. Yes, I sometimes rushed inside a Starbucks just to feel comforted by its familiar smell and design, and sat contented on one of their leather sofas, half destroyed by the repeated use of frappuccino addicts. Or I smiled while listening for the thousandth time to a song that aired everywhere in the world, no matter how bad the song was. But also lept for joy at the sight of a French croissant in a Californian supermarket (now imagine me freaking out at the sight of this same croissant, at Starbucks, while an international hit is playing: instantaneous happiness). Well. Fortunately, this is not the reason why being expatriate is such a great experience (having pavlovian reactions at Starbuck is kind of sad, I admit). I like discovering new sights and new cultures. Meet new people. Even the little difficulties I cope with make me learn a lot. 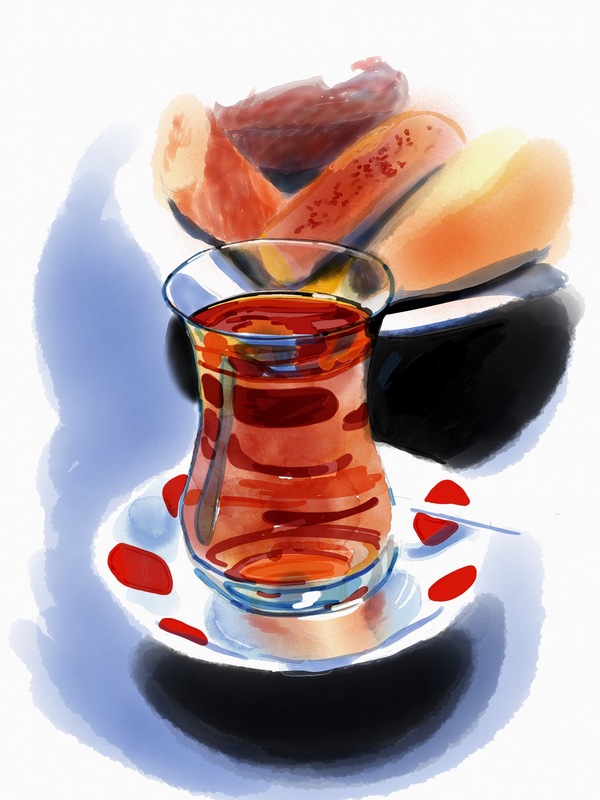 Like for instance, renewing your visa in Turkey. After waiting five hours just to get a signature on a form, you discover that you have an inner fountain of patience and self-control inside you (even yoga classes did not do that to you). You learn to accept and let go. What a gift. So thank you, Turkish Administration. Thank you. People don’t agree on a lot of things on this planet, but the silliness of certain rules and laws, that seem designed just to piss you off, are, in a comforting way, universal. If you like this, and would like to read an article with drawings every week, like my Facebook Page ! That way I will know to go on !!! You can also follow the blog by clicking in the right sidebar on « Suivre ». Voilà ! Précédent Article précédent : Attention standardisation !